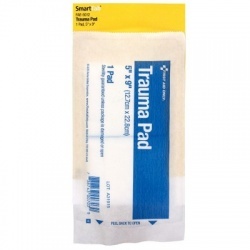 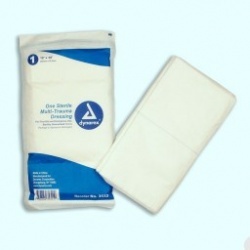 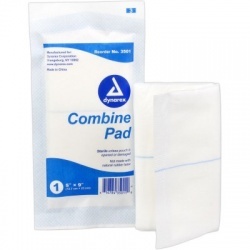 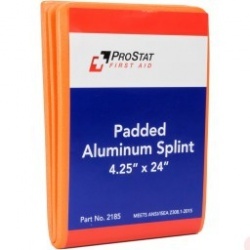 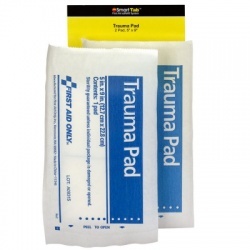 Trauma pads are sterile highly absorbent dressing, perfect for treating large wound areas and used as pressure dressings to decrease severe bleeding associated with deep lacerations, abrasions, burns, penetration wounds and fractures, covering large areas and keeping them clean. 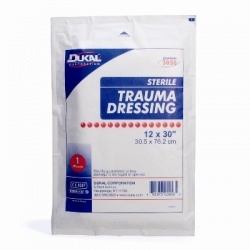 A must in every Trauma Kit. 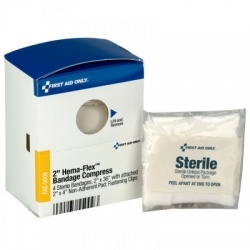 Also look for Super Stop Bandages. 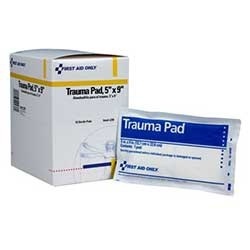 Trauma Pads There are 8 products.